Our favorite lovable loser, Charlie Brown, never fails to put a smile on our faces and warmth in our hearts. Along with his best pal Snoopy, Charlie tries his best at everything he does but comes up just short of accomplishment. 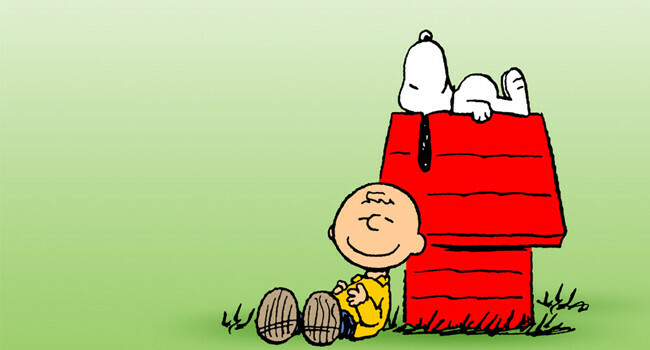 One thing he’s great at though is being a great friend, which is why everyone loves Charlie Brown. 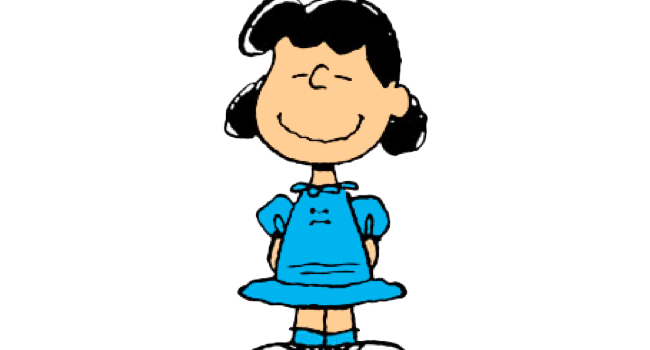 Being in charge is important to Lucy van Pelt, which is evident when she’s bossing others around or dispensing unsolicited advice. You’ll also find this sassy 8-year-old girl trying to get pianist Schroeder to become her boyfriend or avoiding dog kisses from Snoopy. Linus has a big heart and a lot of insecurity. Though the color of his striped shirt may change, you will never see him without his blue blanket. It’s a key part of his look, and if you skip out on it you’re just going to look like every other elementary school student. Sally Brown has a lot of things on her mind, like moving into her big brother’s room. Fashion isn’t at the top of her list of concerns, so she keeps it simple with polka dots only. Luckily for you this look can also be passed off as rockabilly. People will never suspect that you’re coping the style of a child, a cartoon one at that.